Not far from Da Nang, Hoi An is a favorite destination in Vietnam for many travelers for the atmospheric ancient town by poetic river, the rustic, idyllic landscapes, cultural fusion, world’s best Banh Mi and tailor-made clothes. As a world heritage, Hoi An has so much to offer in terms of places to see and things to do. 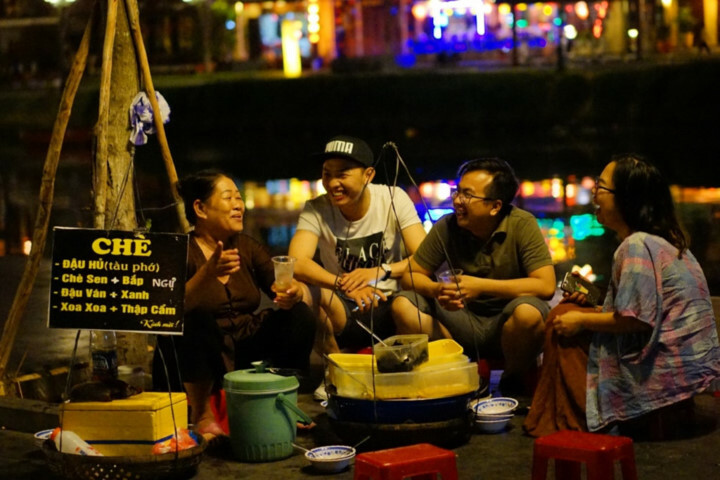 If you want to get the most out of your experience in this world-heritage destination, update your list of Top Things to do in Hoi An below. 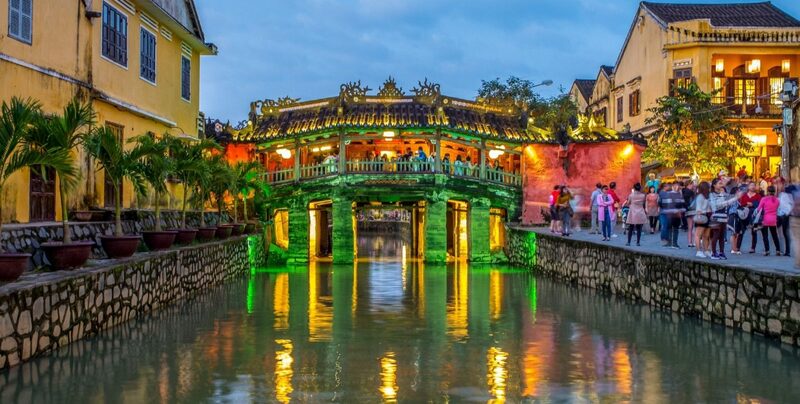 The most important feature of Hoi An is undoubtedly Hoi An Ancient Town which is the most important and well-reserved legacy from a glorious era of Hoi An. Used to be an international port during 15th to 17th centuries, Hoi An witnessed a peaceful cultural fusion between Vietnamese, Chinese and Japanese cultures. 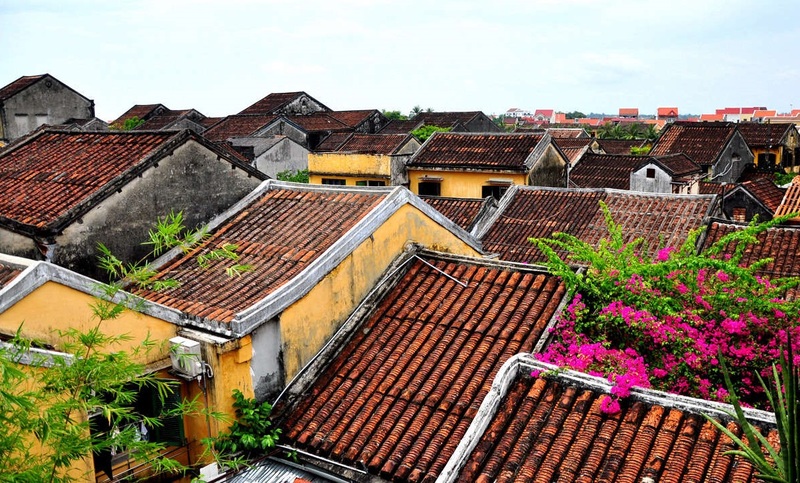 Nowadays, travelers coming to Hoi An still can see the evidences of this era in the ancient quarter of the town with architecture, cuisine and culture. Hoi An ancient town is a must-see destination, recommended to everyone who’s planning to Hoi An. To learn more about the history and culture of Hoi An, visit this museum for more insights of the time when Hoi An was still a major Asian trading port, attracting merchants from all across the globe – France, Portugal, and Netherlands mingled with Japan, China, Thailand, India and Vietnam. 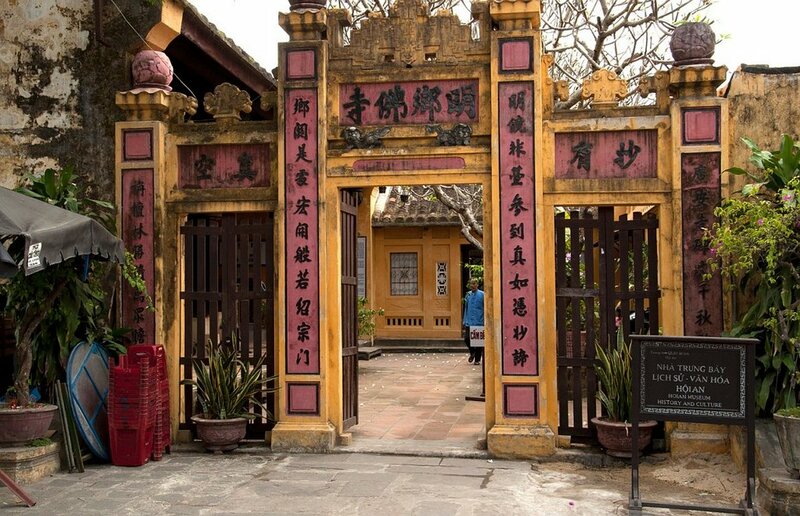 The museum offers a full display of the objects through the years of Hoi An’s history like ceramics and pottery items, historical photographs and drawings. Visiting the museum also gives you a look on the influence of Cham culture in the central region of Vietnam. 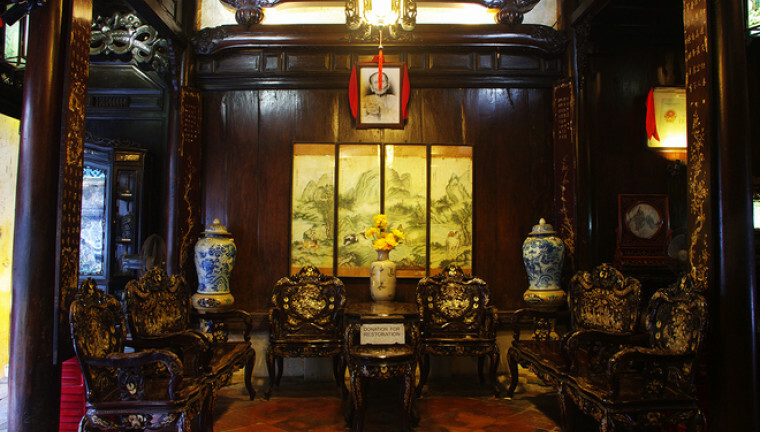 Tan Ky Old House at no.101 Nguyen Thai Hoc Street is a brilliant example of the architecture of 18th merchant’s residence in Hoi An. The name “Tan Ky” expresses the wish of the owner for a more prosperous business just like any merchant that used to live on the streets of this town. House’s decoration represents an oriental philosophy with triple-beam structure, five round blocks, many distichs…. Built by merchants from Fujian, the assembly hall is a gathering place of Chinese community in Hoi An back in the day. Just look at how grand and colorful the architecture and decoration are, you can easily imagine the merry, busy atmosphere of the hall during its heyday. Typical mythological figures of Chinese culture in the very impressive courtyard will catch your eyes from the very first moments. Nowadays, local people come to Fujian Assembly Hall to wish for children. There are also 12 ‘midwives’ figures on the ground of the Hall. Dated back to 18th century, Japanese Covered Bridge is the iconic construction of Hoi An which was featured on the 20,000dong. Built by the Japanese merchants living in Hoi An back in the day, the bridge was made to connect the Japanese quarter with the Chinese quarter. The most important features of Japanese Covered Bridge are the sculptures of two dogs and two monkeys, representing the birth years of prominent Japanese Emperors. Location: West end of Tran Phu Street. Showroom 1: 47 Nguyen Thai Hoc Street, Hoi An Town. Showroom 2: 47 Tran Phu Street, Hoi An. Showroom 3: 358 Nguyen Duy Hieu Street, Hoi An Town. Showroom 4: 580 Cua Dai Street, Hoi An Town. Lana Tailor – 130 Tran Phu St./ 94 Le Loi St.
Bao Khanh Silk – 101 Tran Hung Dao St.
B’Lan Silk – 23 Tran Phu St.
Make time in Hoi An. You’ll need at least two or three days spent in the town if you want to get the best clothes made for you – including finding tailor shops, getting your design done (if requested) and at least 2 fittings. Be specific about what you want your clothes to be and make sure your tailor understand you. When trying your clothes, if there’re anything you don’t like about the clothes, just tell the tailor. However, don’t expect tailor-clothes to be like clothes made by professional designers. 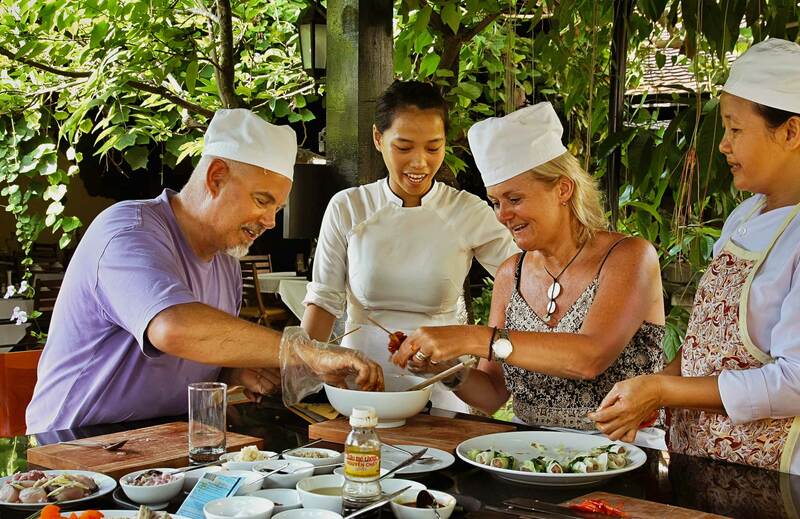 One of the thing worth to do in Hoi An is joining a local cooking class where you can learn cooking and tasting traditional Vietnamese home-cooked dishes. Tra Que Vegetable Village is a great place to join a cooking class. Not too far from Hoi An, come to Tra Que, your cooking experience is absolutely safe with all the organic herbs and vegetables planted and nurtured by local farmers. Other cooking classes inside Hoi An Town include Green Bamboo Cooking School, My Granma’s Home Cooking, Taste Vietnam – Ms Vy’s Cooking Classes…. 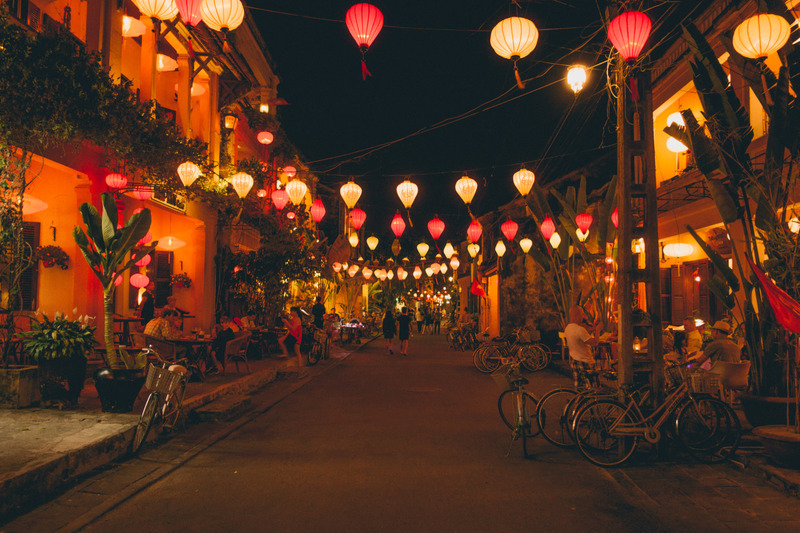 Hoi An at night is just magical and atmospheric as it can be, especially on the 14th night of lunar month when all the electric lights are turned off and the lanterns are lit. The reflections of the river sets the whole town aglow. 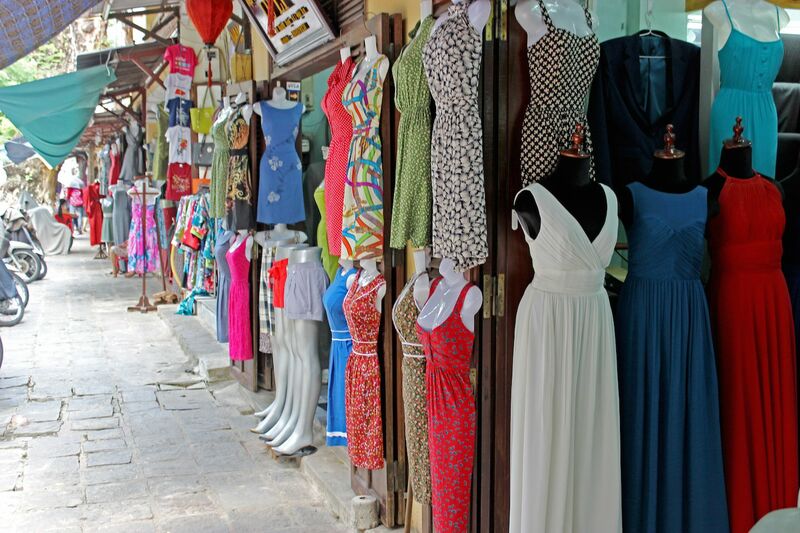 Stroll the streets of Hoi An, you can easily find vendors and stalls selling food on the sidewalks. Or come to the night food market of Hoi An which is located right next to Japanese Covered Bridge. It’s the perfect place to enjoy both the delicacies and the bustling atmosphere of Hoi An. Your Hoi An Food List includes: Cao Lau, Spring Rolls, Wonton, Chicken Rice, Quang Noodles, Xi Ma, Kem Ong and Corn Sweet Soup. The prices for these dishes are cheap. 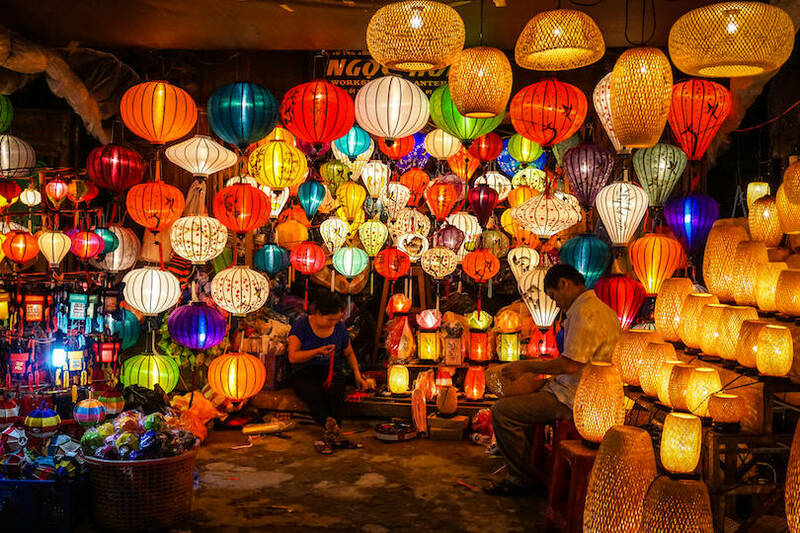 On the An Hoi island, the night market of Hoi An is the highlight of Hoi An’s nightlife. Hosting bog crowds of both locals and tourists, the night market is the place for shopping and trying Hoi An’s delicacies. All kinds of products are displayed on the trolleys and tables along the sidewalks such as handicraft items, clothes, accessories, bracelets, necklaces and especially lanterns. This is also a paradise of street food where you can find the best snacks of Hoi An: water fern cakes, sweet mango cakes, stick ice cream, Banh Mi, Thai crepe, and more. On weekend nights, the night markets can be so crowded. Beware of your surroundings and keep your belongings in front and close to your body. Try bargain for the lanterns, you can pay about 75% of the price the seller quoted. This activity is a favorite thing to do for many travelers to Hoi An which you can experience in nowhere else in Vietnam. When the night falls, you can walk along glimmering streets of the old town and find the little girls holding baskets full of flower lanterns. One flower lantern cost between 5,000VND and 10,000VND. You can just lit and hold the lanterns and come near to the riverbanks to put them down on the river. Or pay 20,000VND to sit on a small boat paddling along the river. Don’t forget to make a wish after releasing the lanterns. Q Bar Hoi An – 94 Nguyen Thai Hoc Str. The Hill Station: 321 Nguyen Duy Hieu Str. A beach break at the Cua Dai or An Bang Beaches would be a wonderful time to enjoy the nature and stay away from the crowds in the old town. Cua Dai Beach stretches 3 kilometers of white sand and gentle waves. Except for weekends, you can have the whole beach of Cua Dai for yourself. 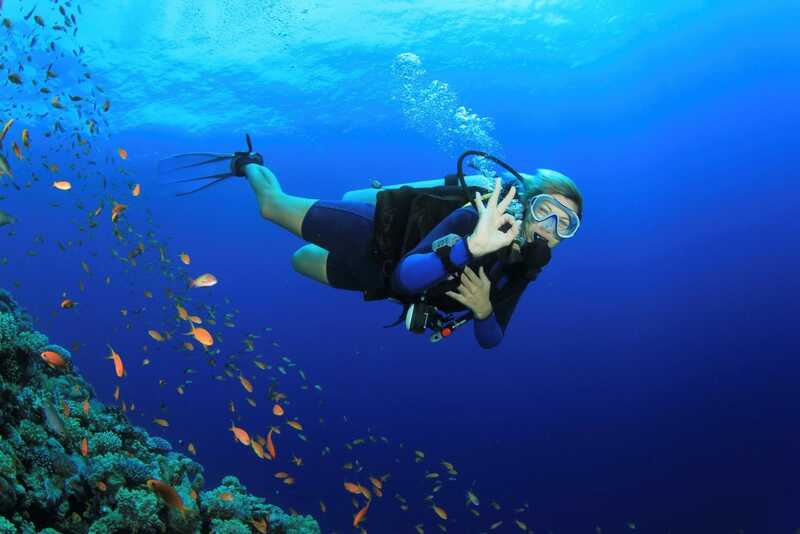 Snorkeling is also available here. Don’t forget to taste the delicious seafood of Hoi An in one of the beachside restaurants. 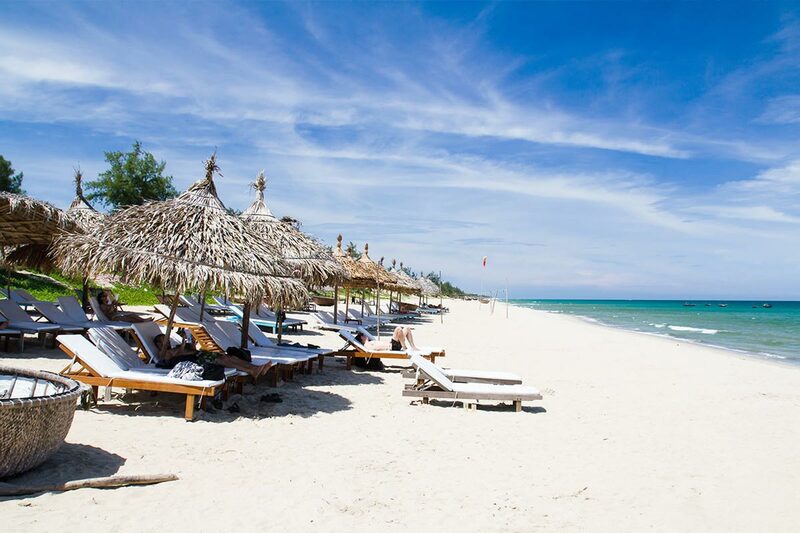 An Bang Beach is less well-known than Cua Dai which means you can have even more space and relaxing time here than the other beach of Hoi An. Located just 5km away from the town, you can easily walk or driving motorbike there. 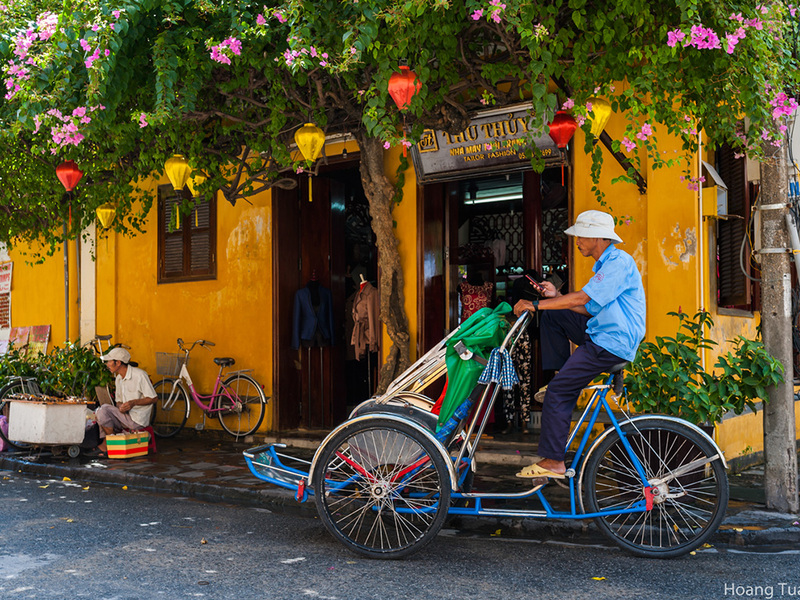 A biking tour in Hoi An would take you to the most charming handicraft villages outside of Hoi An. You will have the chance to enjoy the scenic landscape and the idyllic daily life of the people here. One of the village is Tra Que Vegetable Village. Tra Que Vegetable Village should be a must thing to do if you’re traveling with family. Tra Que is an traditional village where you can find the green color of organic plants. The village supplies organic veggies for the whole town of Hoi An and even nearby areas. You can bicycle your way from Hoi An to Tra Que in just 15 minutes. Once you’re at the village, things you can do are trying the works of farmers like watering the plants, and join cooking class in Tra Que Village. There’re also a foot massage service here to enjoy. You can rent a bike for 20,000VND/bike/day to cycle to the village. Located only 18km away from Cua Dai Beach, Cu Lao Cham was designated by UNESCO as a world nature reserve, including 8 smaller islands in total. This island was related to the history of Hoi An when it was top trading harbor in Asia, used to be called “Champello” by western merchants. Come to Cham Island, you’ll absolutely love the coral reefs which make diving and snorkeling the activities you can’t miss. This world heritage lies just 40 kilometers west of Hoi An, My Son Sanctuary is the perfect day trip from Hoi An that you can ask for. You can get to My Son from Hoi An by cycling to enjoy the breeze and the landscape along the way. Come to My Son, visitors get lost in the holy land of a ruined Kingdom of Champa. The tower-temples were built without any glue and this is still one of the secret of My Son. Just 30 minutes driving away, Da Nang is the best day trip with a completely different charm to the old town of Hoi An. 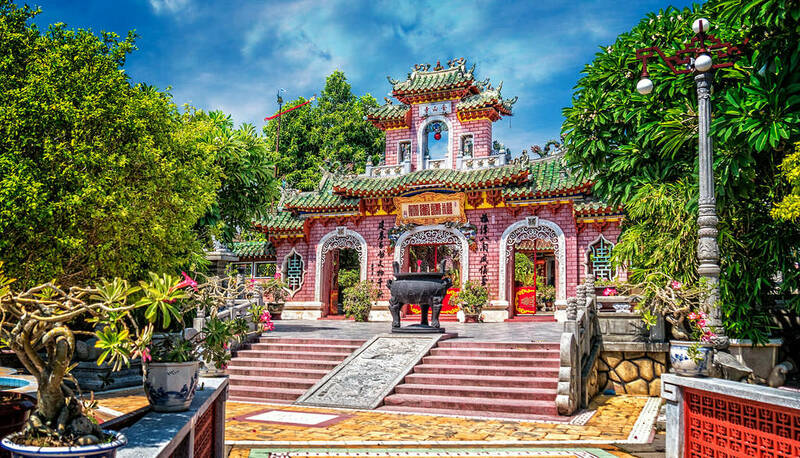 With a modern lifestyle and beauties, Da Nang still doesn’t lack a cultural appeal to it with the Linh Ung pagoda and Marble Mountain. 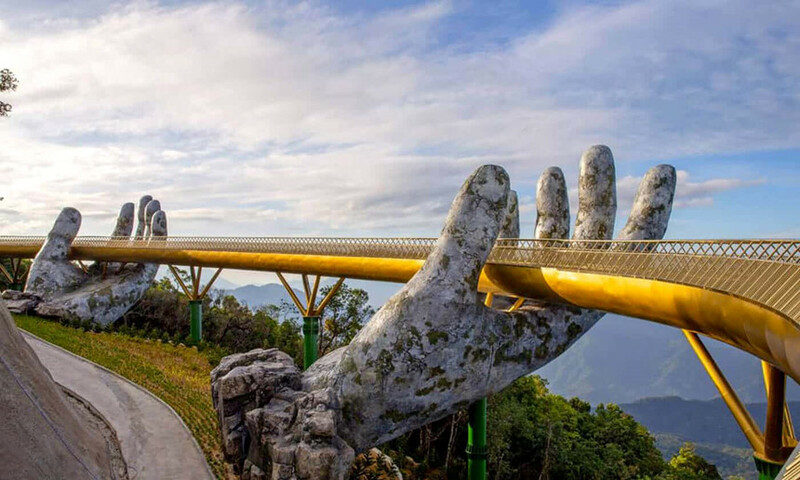 Click here to know more about what to do in Da Nang. Above are the best things to do in and around Hoi An – one of the best destinations to visit in Vietnam and among top cities in Asia. To experience Hoi An to the fullest and with most authentic moments, let our travel experts arrange your trips to Hoi An with the best itinerary and most reasonable price. 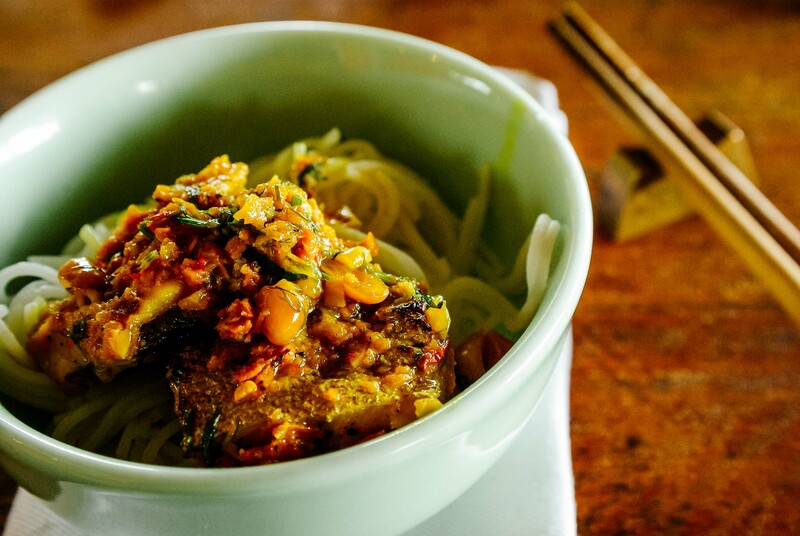 The noodle of this dish is so special that it can only made the water in Ba Le well in Hoi An town. The water will make the noodle thick, much more like Udon noodle. If you'are a fan of Vietnamese cuisine, you must have tried Banh Xeo before since it's one of the most recommended for travelers coming to Vietnam. 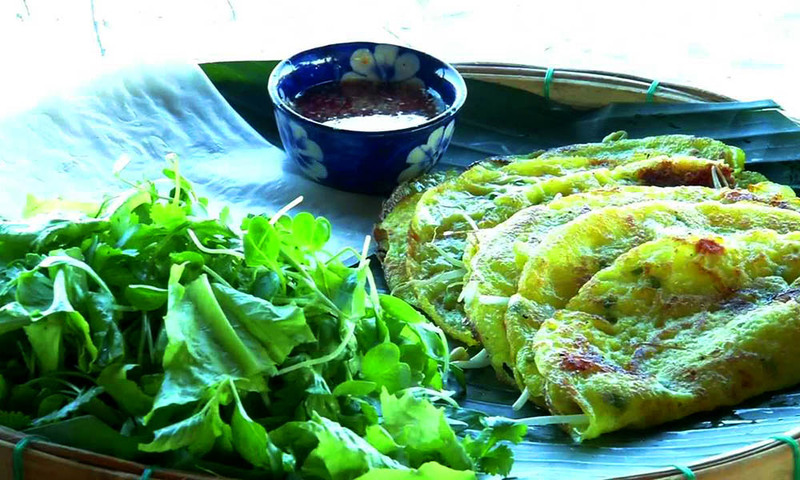 Come to Ba Le Well Restaurant in Hoi An to taste the best Banh Xeo in town. The crispy pancakes here always have prawns, sliced pork and bean sprouts. You eat it by placing a piece of the pancake on a rice paper and lettuce, roll it and dip it into a bowl of dipping sauce. It's easy to be mistaken Mi Quang and Cao Lao with each other. Mi Quang is another noodle based soup and originally from Quang Nam which makes the dish one of Hoi An's specialty. Mi Quang uses more toppings than Cao Lau, including quail eggs, slices of pork, prawns, peanuts and spices. The noodle is made from rice or wheat, soaked in the broth made from boiling pig's bones. This is just a good stuff to eat in every time of day. The dish is everywhere in Hoi An, from restaurants to street stalls, you can easily sit down and enjoy slurping for a good 30 minutes. Ms. Bich restaurant at 272 Hung Vuong Str. 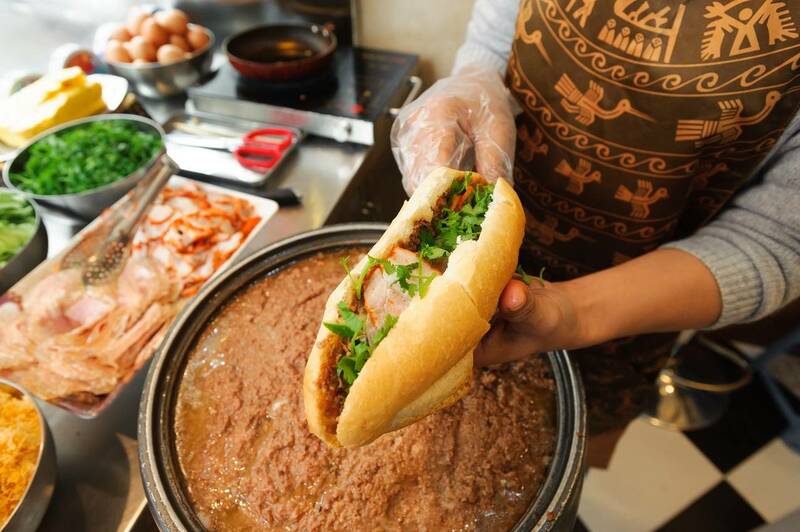 The common thing of the two places is that their Banh Mis have various fillings from fried eggs, grilled pork, pate, sausages and a lot vegetables and herbs. Sauce which enhances the taste of a whole Banh Minh is the secret that makes Vietnamese Banh Mi is so different to other sandwiches. 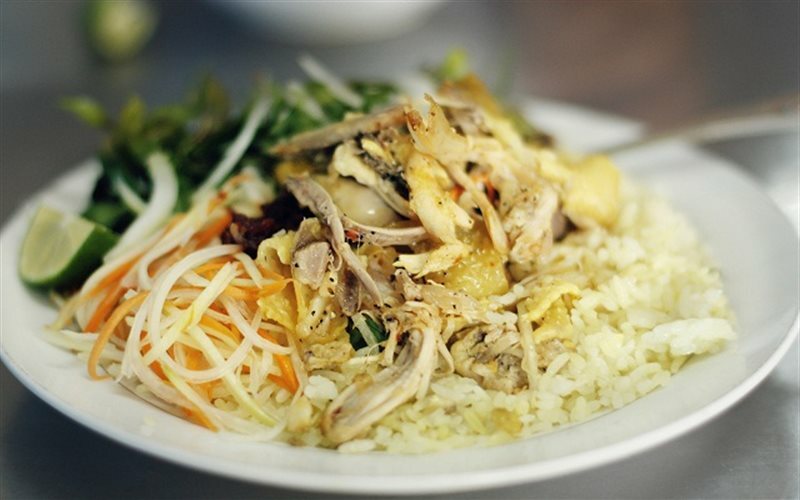 This dish is a must try for travelers visiting Hoi An. White Rose Dumpling are made at White Rose restaurant ( 533 Hai Ba Trung) and the water to make the dish, again, has to come from the mystic well of Ba Le. However, you can enjoy this dish from other places with cheaper prices. The dumplings are served with a heavenly tasted dipping sauce. 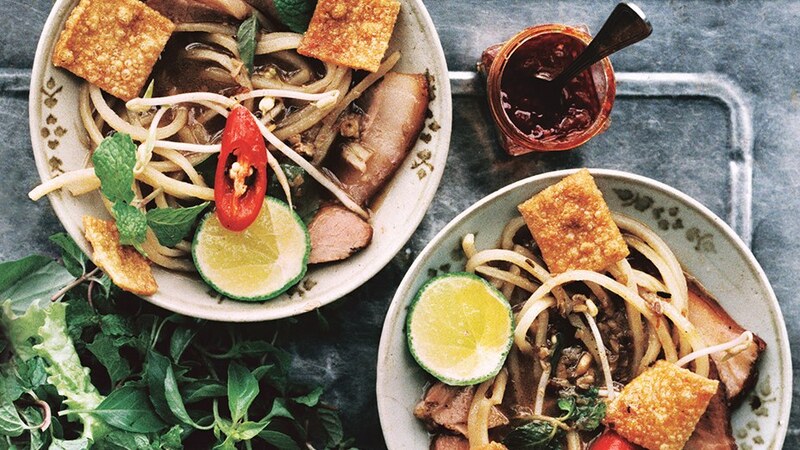 Don't miss this dish out on your Hoi An food checklist. Add: 10A Nguyen Thi Minh Khai, Hoi An, Quang Nam. New restaurant: The Sea Shell Restaurant – 90 Lac Long Quan, An Bang beach. - and getting from Da Nang to Hoi An. You should see how to get to Danang first for more information. Hoi An doesn’t have an airport, the closest airport is Da Nang International Airport which is located 30km from Hoi An. And since both Da Nang and Hoi An are famous destinations, this airport is often overloaded. Flights from Hanoi and Ho Chi Minh are operated by Jetstar, VietJet Air and Vietnam Airlines. Other big cities that have flights to Da Nang/Hoi An are Can Tho, Cam Ranh/Nha Trang and Da Lat. From the airport, you can get to the stand to wait for a taxi which costs you 300,000VND or less and takes 30 minutes for the journey. *Note: along the way, if the driver offers to take you to some tailor/shoe/souvenir shops, refuse firmly. By train, you’ll get to Da Nang easily, the rest of the story goes the same way as traveling by airplane – take a taxi or a xe om to Hoi An. Negotiate the prices carefully before going. You can take local buses Da Nang – Hoi An and open tour buses are available. Yellow local bus costs 20,000VND per person, 30,000VND with luggage, run from 5:30-17:30 every half hour and take around 45 minutes. Bus stops at Hoi An Bus Station. Some companies also run air-con minibus shuttle between Hoi An and Danang railway station/airport, departing every hour from 4:00 -22:00, costing more than 100,000VND/person. Hoi An is located on east coast of Central Vietnam, has the typical for the tropical climate of Vietnam. The city only has two main seasons: rainy and dry seasons instead of four seasons like in Northern Vietnam. The best time to visit Hoi An is the dry season because the rainy season can bring floods to the town. Dry season in Hoi An lasts from February to May with mild weather, moderate temperature, low humidity, less rain and warm sunshine. For those who love to enjoy swimming and sun-bathing on the beaches of An Bang and Cua Dai, June will be the best time for you to do so. July and August can still offer decent weather with sunny days, blue skies, high temperature with sudden rains to help calm down the heat. September witness the increase of rain and from October to January is the rainy season with the possibility of floods happening and lowest temperature. Are you temped to visit Hoi An? Why not let us arrange your perfect tailor-made trip to Hoi An and Vietnam? Tell us your own ideas and requests by mailing to booking@asianwaytravel.com or by filling the form in Customize Tour.